Casino & poker games are lots more exciting and dramatic as the way you want to enjoy the best moments with your loved ones. One of the best part related to casino parties are it always has something for each age group ranging from the oldest to the youngest one in your family. Putting your fun and entertainment in the first place, our experts are all time ready to assist you and your guests in learning various casino games and enjoying the moment. We at BAM Casino Parties, take pride in offering some of the most professional and best dealers to let you engage in a fun-filled event. Roll up your sleeves and party hard!!! Party on my mind and I just can’t keep calm. 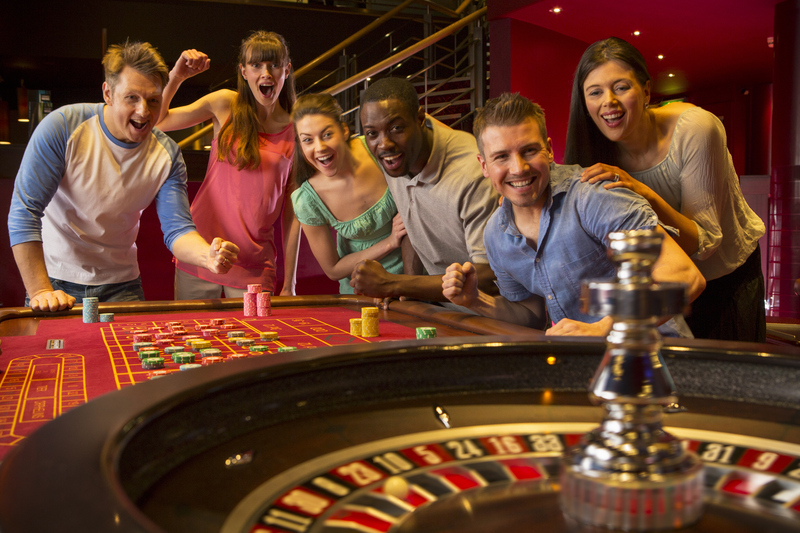 Be it your birthday, a family get-together, bachelor party or its a wedding what can be more entertaining except the one casino gaming nights or the evenings that too at your selected places. Now, get your gaming mode on at the places you wish to and we at BAM Casino Parties Atherton are here to help you with all the things you demand. Let your party be a fun party and your guests be party freaks with us. From the casino themed parties to the poker tournaments and other occasions, casino style Las vegas party is here just to entertain you at the fullest. Let’s give your boring house parties, corporate events, office parties and yes, even the weddings a whole new twist in the way you wish for. Your ideas, your budget, your guests and just our ideas with the execution. Yes, this can be a deadly combination! Isn’t it? 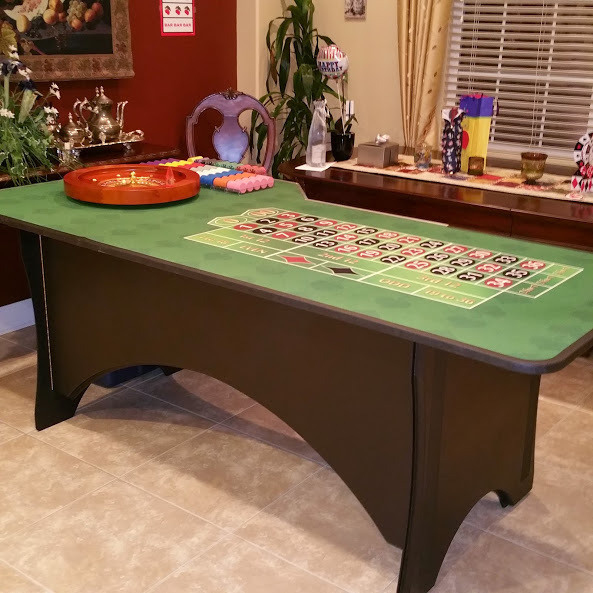 Enjoy your evenings or nights with the most popular casino party games! Why to worry for anything, just enjoy and have a blast in Atherton! Stress and worries, sorry you have no room to sit and yes, we are the ones who will get you into a new world of fun casino gaming with our team of professionals . Are you ready to enjoy all the Las Vegas style casino fun at your doorsteps. Our dealers are a unique combination of professional\experts, friendly staff, pro dealers who will not only teach you how to play but will also have the entertainment going till the last moment and let your guests stick to an unforgettable party experiences. 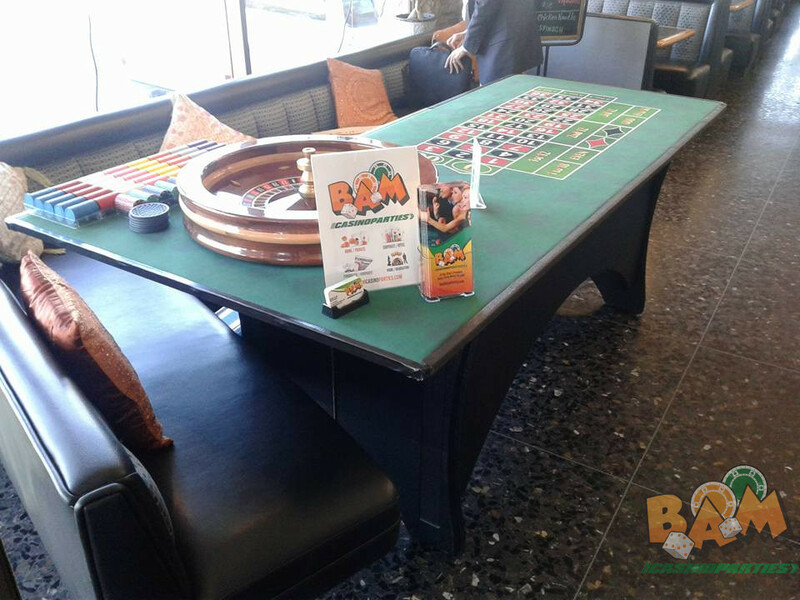 BAM casino parties in Atherton will ensure that you love the gaming experiences and will definitely set your moods in the party atmosphere. Just keep in mind, we have ‘Your ideas, your budget and our execution’ now that’s a great combination to get the party moving!!!! San Francisco, South San Francisco, Daly City, Colma, San Bruno, San Mateo, Millbrae, Hillsborough, Burlingame, Oakland, Belmont, San Carlos, Redwood City, Atherton, Menlo Park, Palo Alto, Los Altos, Mountain View, Sunnyvale, Cupertino, Saratoga, Campbell, Los Gatos, Santa Clara, San Jose, Milpitas, Fremont, Newark, Union City, Hayward, San Lorenzo, San Leandro, Alameda, Emeryville, Berkeley, El Cerrito, Richmond, San Pablo, Hercules, Benicia, Vallejo, Martinez, Concord, Pleasant Hill, Walnut Creek, Lafayette, Orinda, Moraga, Alamo, Danville, San Ramon, Pleasanton, Livermore, Pittsburg, Antioch, Brentwood, Portola Valley, Half Moon Bay, Pacifica, Sausalito, Tiburon, Mill Valley, Corte Madera, Larkspur, San Rafael, San Anselmo, Fairfax, Novato, Petaluma.